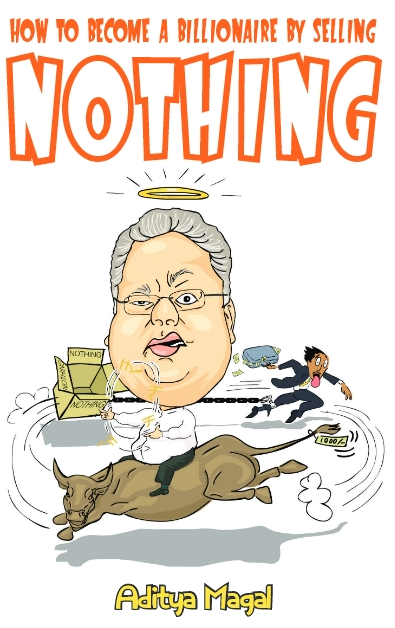 The Secret Journal of Rakesh Jhunjhunwala: I always knew I'd be rich....this is why...oil hit $100 a barrel today and I was prepared.. I always knew I'd be rich....this is why...oil hit $100 a barrel today and I was prepared.. The reality that oil hit $100 a barrel today really struck the world. I always knew oil-based economies where not where we need to go. My link makes it simple. I invested heavily in ethanol and with good reason. A country like Brazil is thriving and oil-based economies will begin to create a global threat for others in the coming years. Ethanol derived from sugar is a renewable high-powered energy resource that can change our lives. Investment is about being on the curve of quick thinking, not dragging your feet and waiting for someone to show you the way. One day oil will go to $150 a barrel. Then what will you do? These factors only underscore the obvious. I am a genius.